Looking to spread some cheer this holiday season? One of my go-to gifts every year is the gift of spirits. Wine is a great choice and is always very well received. Me and my husband are still exploring different wines and trying to figure out what we really like. When two bottles showed up from William Chris Vineyards, we knew we had to do the right thing and give 'em a try. We received a bottle each of the 2015 Enchante and 2016 Roussanne varieties. The Enchante is a beautiful red blend containing 73% Merlot, 22% Cabernet Sauvignon, and 5% Petite Verdot. 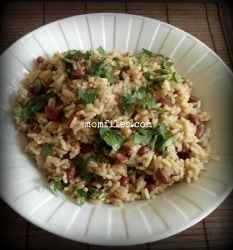 It has complex berry flavors, and goes so well with the pasta dish we had that night for dinner. We drank this one at room temperature, because we feel like you can get a better overall taste that way. 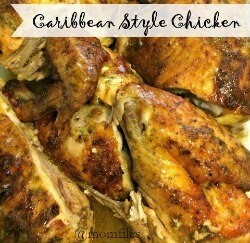 We enjoyed it a whole lot and I know any red wine lover would give it high praise. The plus for us is that it didn't taste like an oak barrel with a touch of fruit like many reds can. This Enchante is definitely a must try for wine lovers and wine-curious people alike. It retails for $45 and is everything you would hope for at that price point. My husband mentioned how great this would be as a corporate gift. I agree! They offer some very nice gift sets. The Roussanne is a lovely white wine that we enjoyed chilled. It has a light floral, honeydew taste. I really loved it a whole lot. It was one of those wines that made me feel cheery and happy. Seems like a great choice for holiday gatherings, or a girl's night in. 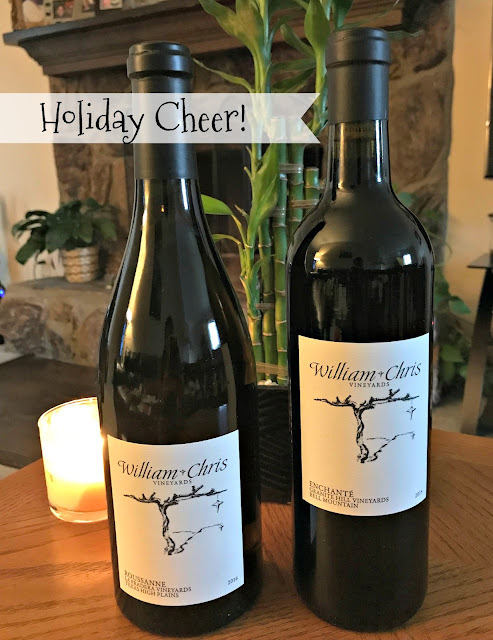 I give my next door neighbors wine every year during the holidays, and I know they would love this one! I read on the website that this wine would pair well with Shellfish, Lobster, Bouillabaisse, Mashed Potatoes, Turkey, and Rich Pureed Soups. 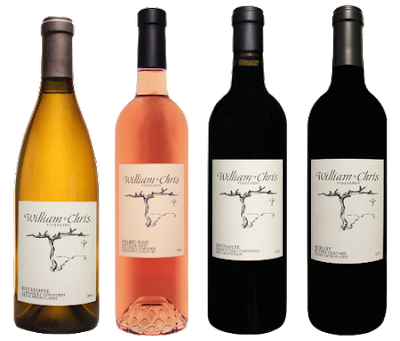 At William Chris Vineyards, they focus on low impact 100% Texas grown wine. Owners and winemakers, Bill Blackmon and Chris Brundrett, knew each other, but it wasn’t until they sat down together at a Hill Country bar one night that they discovered they shared a similar philosophy for winemaking. They believe that the way to put Texas on the map as a respected wine region is to promote wines made exclusively from Texas grown fruit. Wines that make California and France recognizable come from the unique terroir and growing conditions of each region. They believe that for Texas wines to distinguish themselves, they also should represent the terroir and growing conditions of the Lone Star State. Not only did they believe that the grapes needed to be Texan, they also believe that to grow the best fruit, much time among the vines is required. So walking multitudes of “footsteps in the vineyard,” Bill and Chris carefully inspect the fruit of every vintage. Although this Thanksgiving pack might not make it on time, it sure would be great for Christmas or New Year's. Click the image for pricing and purchasing info. You can truly taste the 'fruits of their labor' and love that goes into their products. 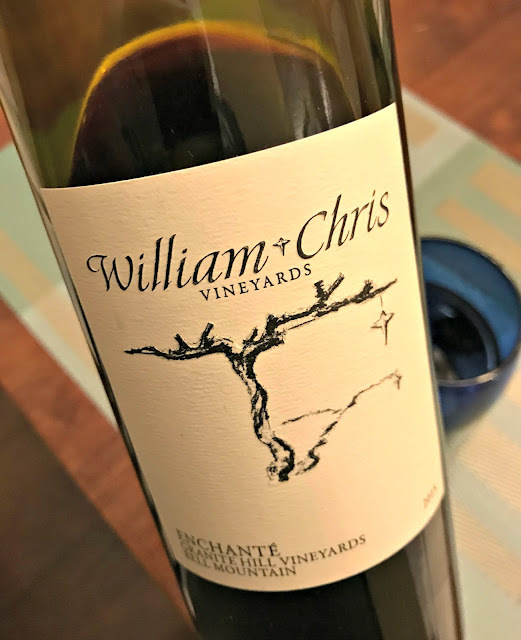 To learn more about William Chris Vineyards wines, check out their website. If you happen to live in the Hye, Texas area, you can register to attend wine tastings. Oh how I would love to do that! You can also follow their social accounts on Facebook, Instagram, and Twitter.